Having chronic gum disease gives people a 70% increased risk of developing Alzheimer’s, scientists have found. Research has linked gum problems and dementia for several years. These studies have usually been small in which a snapshot of people’s health in time has been taken, rather than large studies tracking their likelihood of developing disease in the long term. One of the largest longitudinal studies on the topic has now found a strong correlation between gum disease, or periodontitis, and risk of Alzheimer’s. The study, published in the journal Alzheimer’s Research and Therapy, tracked 9,291 patients with gum disease and 18,672 control patients without gum disease over 16 years. 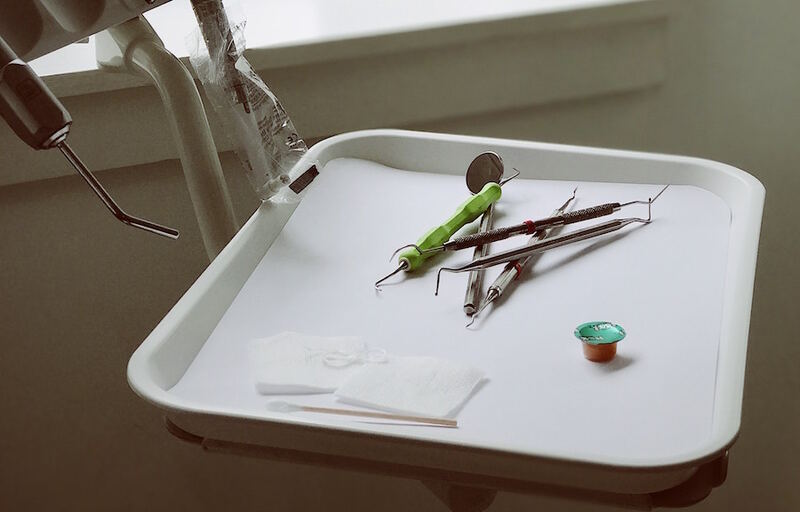 “These findings highlight the need to prevent progression of periodontal disease and promote healthcare service at the national level,” study author Chang-Kai Chen and colleagues from the Chung Shan Medical University in Taiwan wrote in the paper. As well as an increased risk of dementia, people with chronic gum disease were also at a higher risk of depression and high cholesterol, among other conditions. These associations, as well as an increased risk of diabetes and heart disease found in previous studies, are thought to relate to the body’s inflammatory response to gum disease.